Zinedine Zidane's second spell in charge of Real Madrid began with a 2-0 victory, ending Los Blancos' record four-game losing streak at home. Zinedine Zidane congratulates Isco, who scored the opening goal. 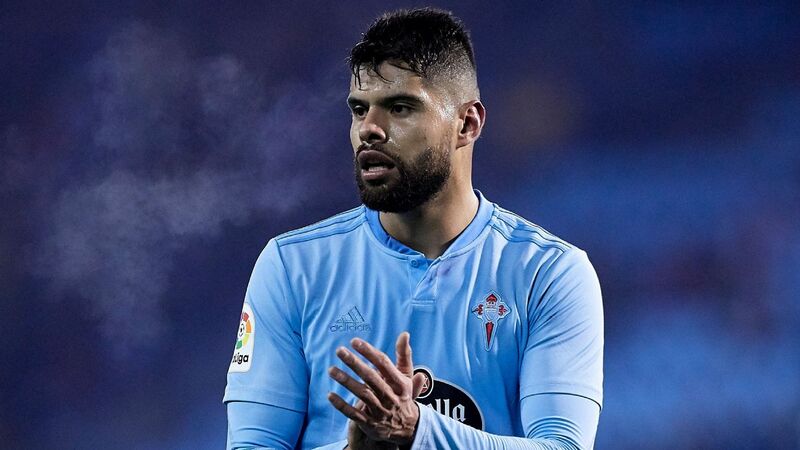 Zinedine Zidane enjoyed a victorious return to the Real Madrid dugout as goals from Isco and Gareth Bale, restored to the starting lineup after he took over from Santiago Solari, gave his side a comfortable 2-0 win over Celta Vigo. 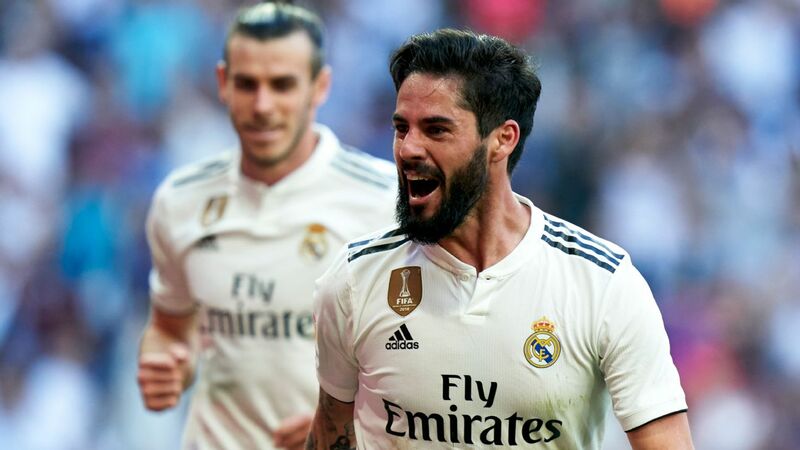 Isco opened the scoring early in the second half after Luka Modric had seen a strike ruled out following a VAR review, with Bale wrapping the points up late on. ESPN FC's Steve Nicol laments Liverpool's missed chances and inability to find a way to win when they're not at their very best. 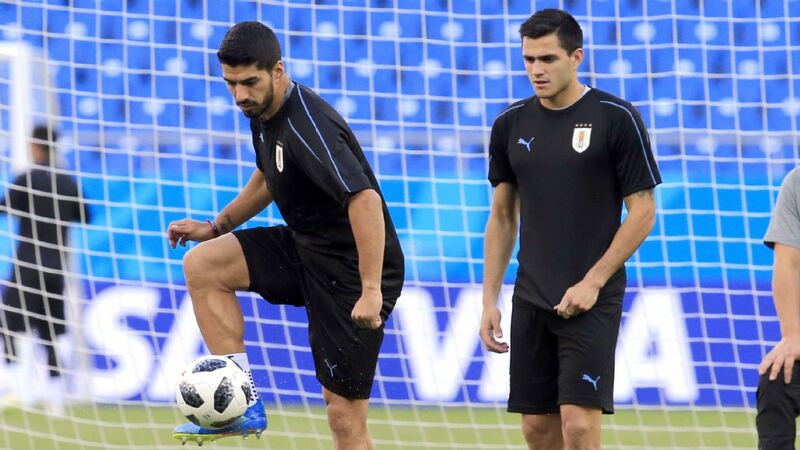 They may have drawn a blank in Sunday's Merseyside derby, but Liverpool are hoping to add more goal power to their ranks by splashing the cash on Celta Vigo star Maxi Gomez.